All of us are born with to do things that can lead to infinite possibilities but what one does with his lifetime decides where he goes and what milestones he achieves in Life. Life, a collection of experiences, when looked back it is like a video where various ups and downs of life are different scenes that tell a story. So, what we see, learn, improvise is what Life is all about. It's strange how life has changed over the years; from advent of newspaper to real time news updates on your smartphone. Over time digitization and smartphones have largely solved quite a lot of problems for media viewing, another landmark achieved indeed. 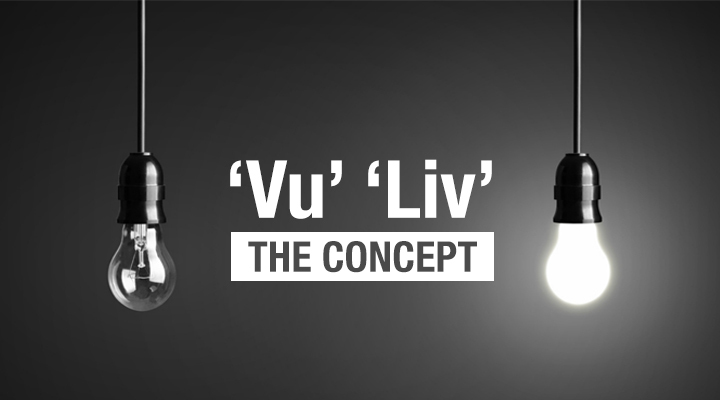 We, at VuLiv are trying to create a newer before like customized (offline as well as online) media viewing experience where a user can consume media in a brand new Avatar that not only entertains, educates informs but also provides a way to live life better.